Connectivity Source is a Sprint Authorized Retailer with 290 stores in Arizona, Arkansas, Louisiana, Oklahoma, North Carolina, South Carolina, Georgia, Florida, Colorado, Wyoming and Texas. As an industry leader in wireless communication, we focus on consumer and business sales, service and ongoing support. Our customers consist of government agencies, Fortune 500 companies, small businesses, families and individuals. As a Sprint Authorized Retailer, we help customers connect to the world. We know how important it is to have the best solutions available for your wireless communication needs. Each conveniently located Connectivity Source store has a dedicated team ready to provide top-notch customer service. We utilize an innovative learning management system to train our employees on the latest products and wireless plans. Whether shopping in one of our retail stores or at our mall kiosks, your experience is extremely important to us. Our commitment to providing the best customer service possible is unwavering - no customer is too large or too small! Since we’re always growing, we’re also always hiring! If you’re ambitious, hardworking and looking for a fun and rewarding career in the wireless industry, we’d like to meet you. Check out our current career openings and apply today. We were founded by Scott Aronstein in 1997 as DirectNet, with our name changing two years later to Connectivity Source. Beginning with one store location selling business-to-business wireless solutions, we quickly expanded to 20 stores. 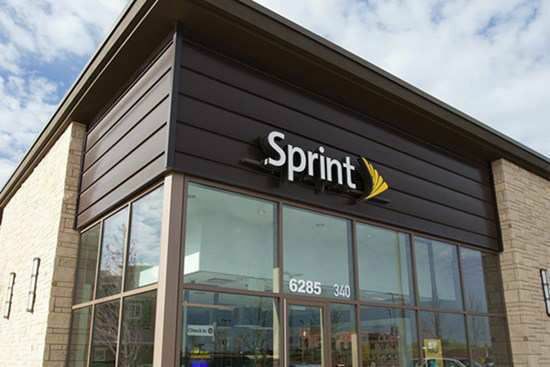 We currently operate 290 retail stores in eleven states, making the largest Sprint Authorized Retailer in the country. Committed to our mission of “Performance with Purpose,” we maintain a determined focus on same store growth and new store expansion. We’re proud of our reputation as a dedicated, consistent, stable and reliable advocate for the Sprint brand. We credit our success to sales excellence and operational soundness. For the past 15 years, we’ve had the honor of winning the prestigious Platinum Partners Award, given to top Sprint agents, and we’re excited to celebrate our 21st year as a Sprint partner.